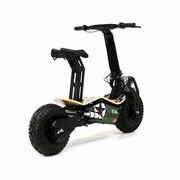 The Hornet 100 is the ultimate in the junior quad range. 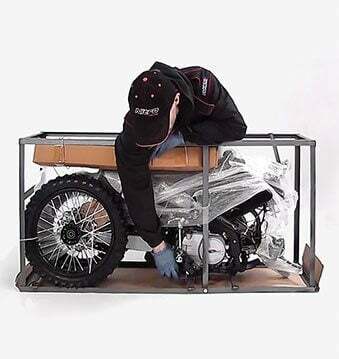 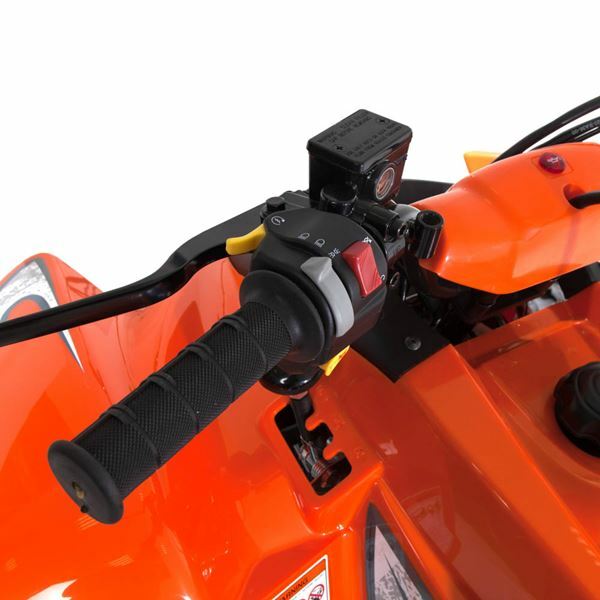 The Hornet 100 is fitted with a time proven 2 stroke engine. 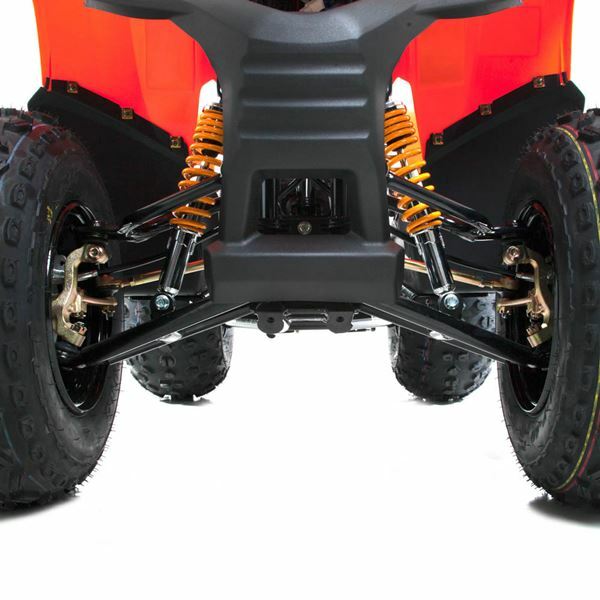 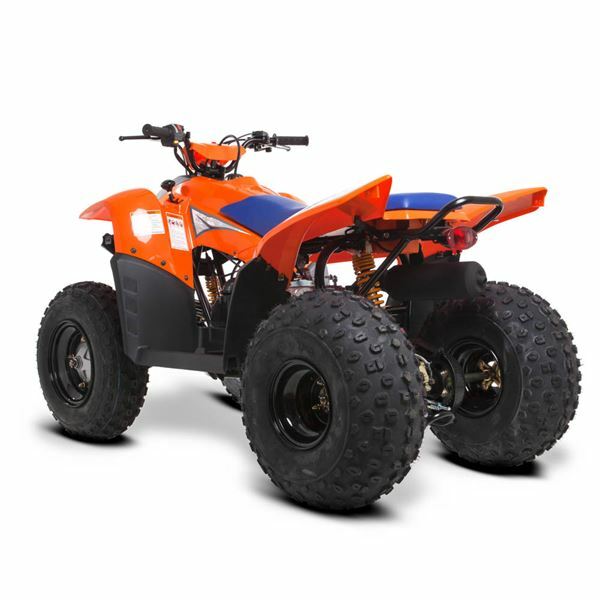 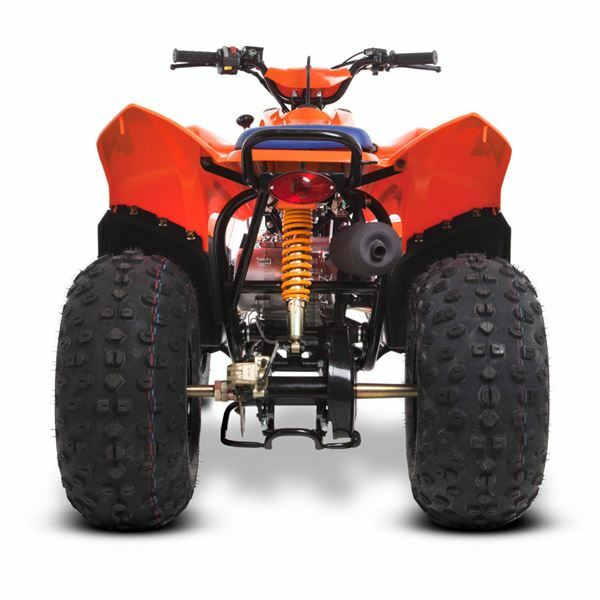 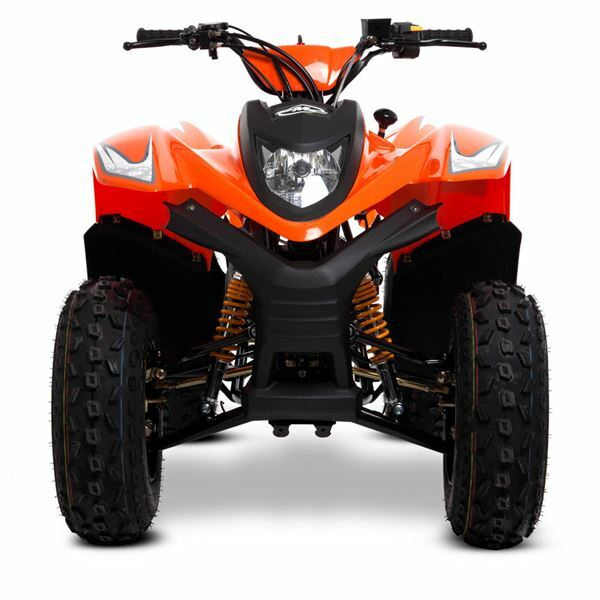 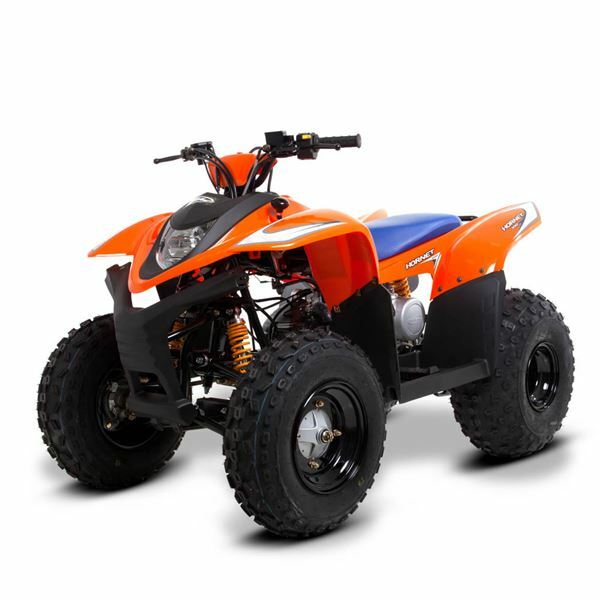 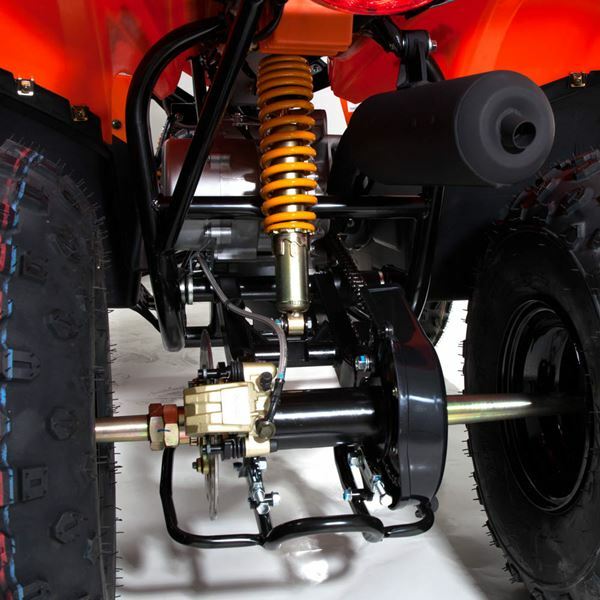 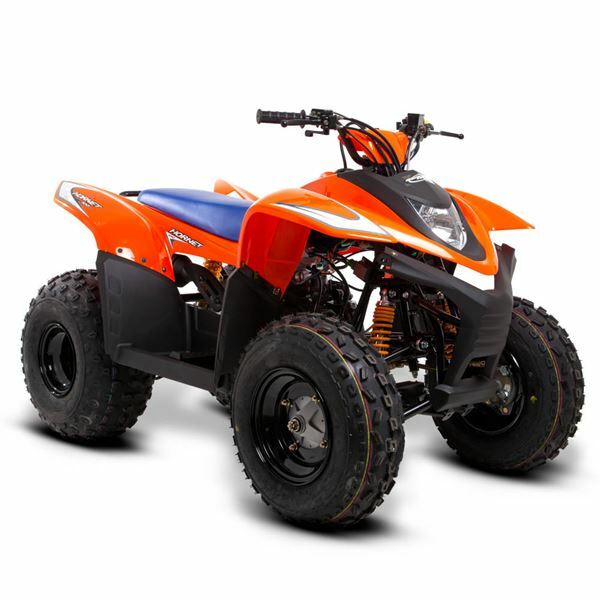 The SMC Hornet 100 comes from one of the worlds leading Quad and ATV manufacturers producing market leading products with top level design and technology. 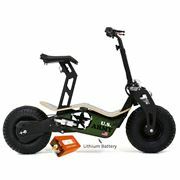 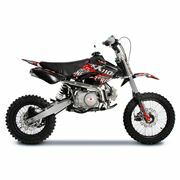 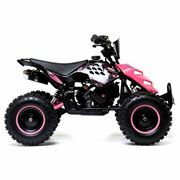 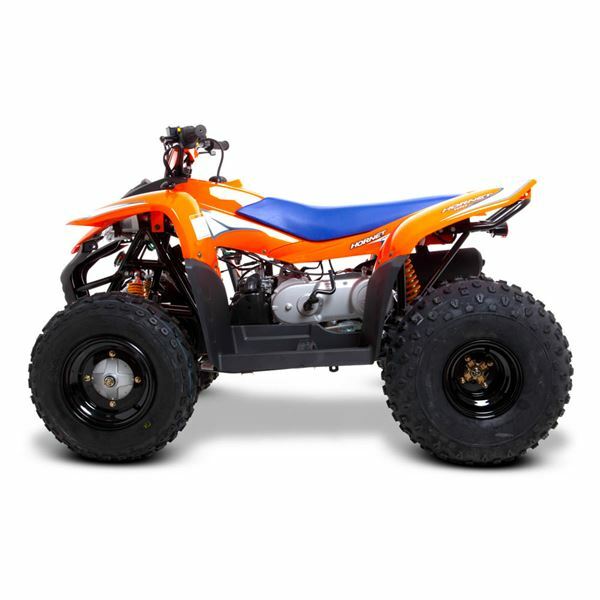 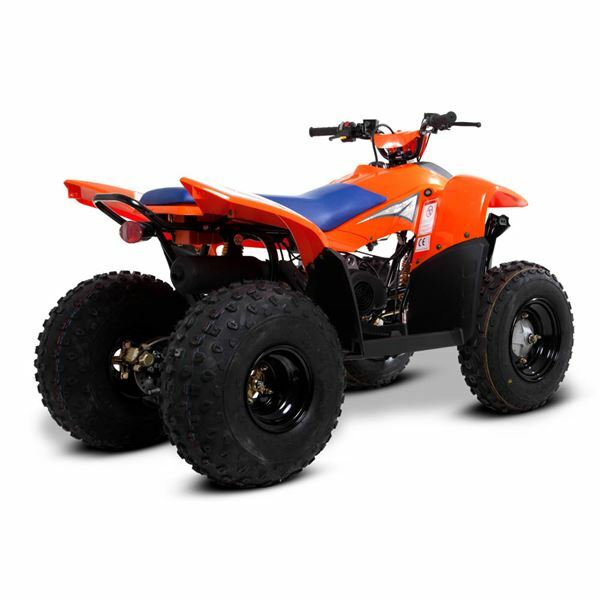 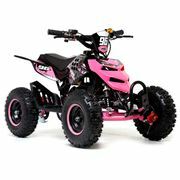 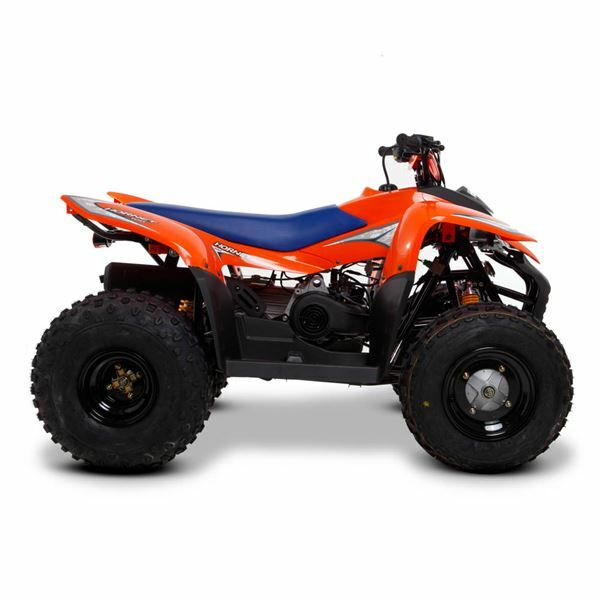 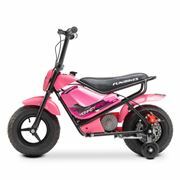 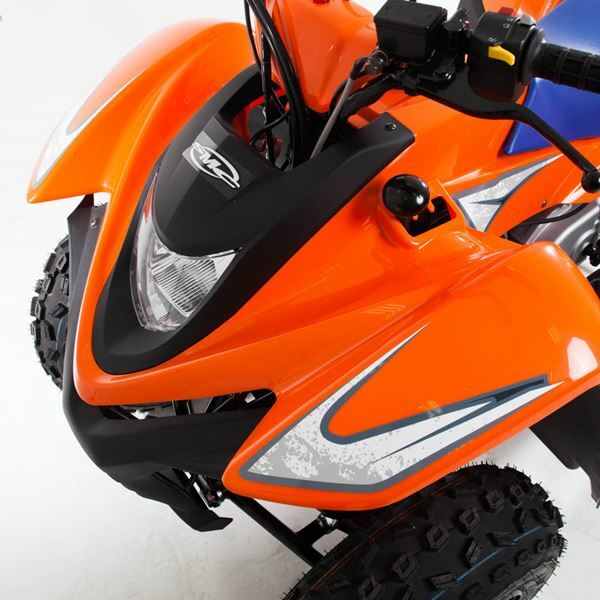 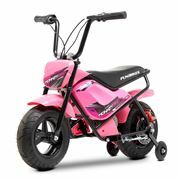 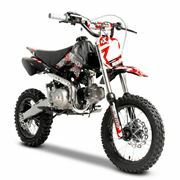 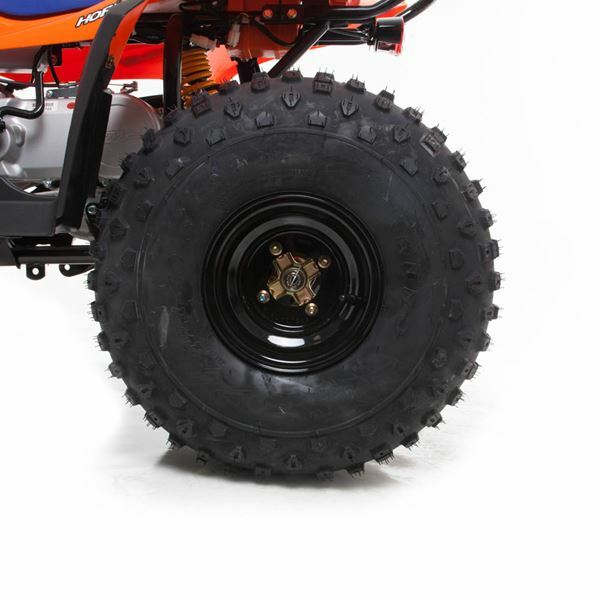 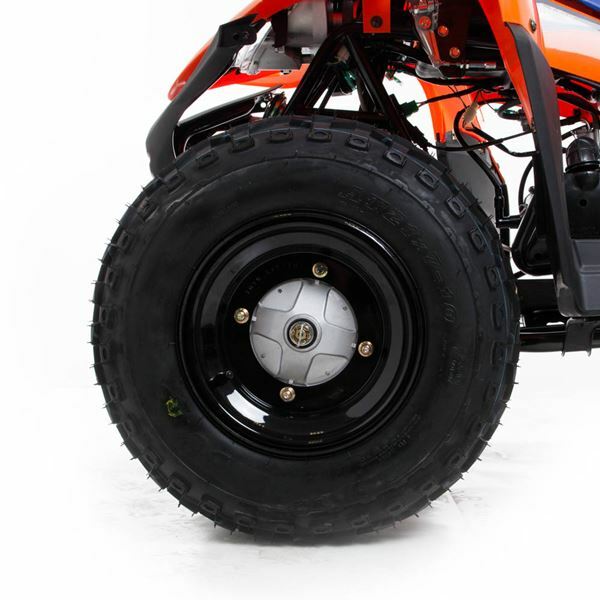 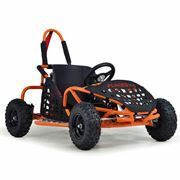 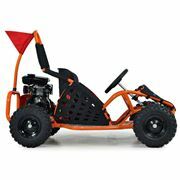 They are well known for there excellent build quality and robust Sports & junior quads. 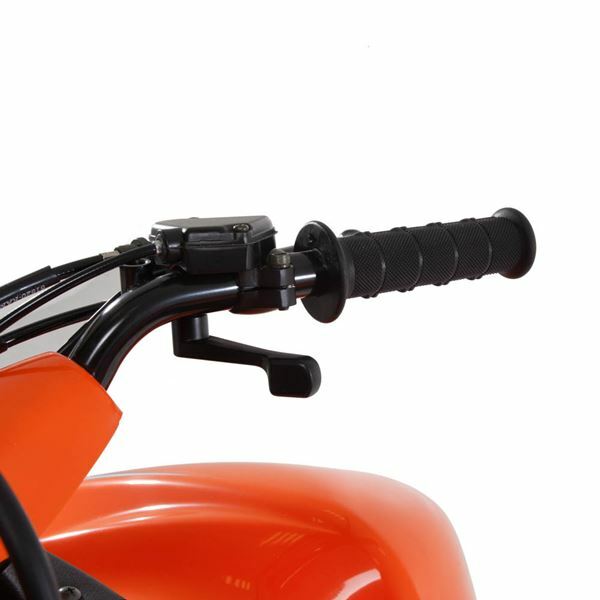 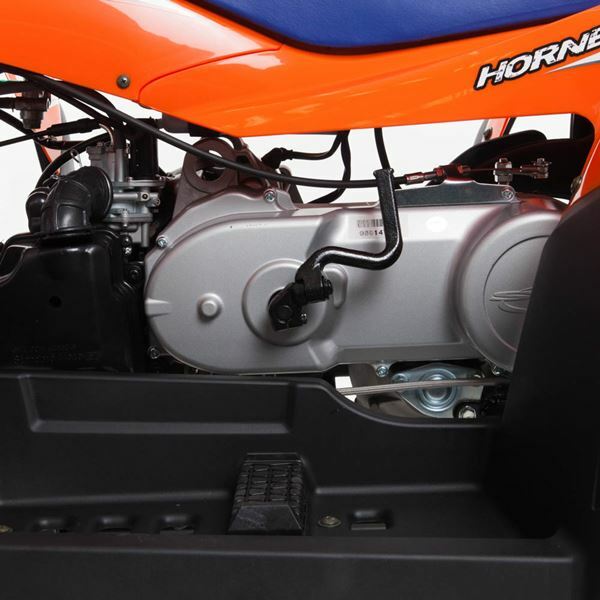 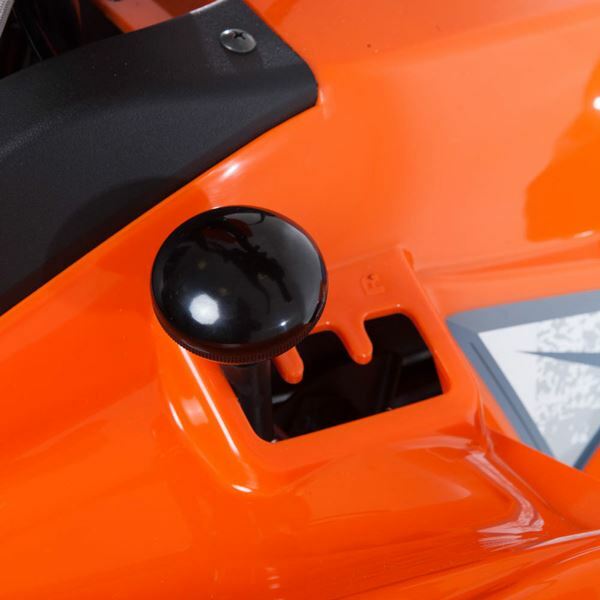 The Hornet 100 has a fully restrictable throttle so the speed can be reduced and is also fitted with enclosed footwells for great saftey. 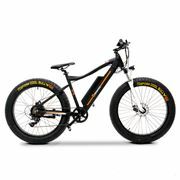 Other great standard features include reverse gear, adjustable suspension and rear disc brake. 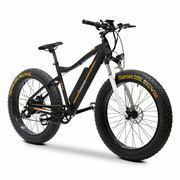 The SMC Hornet 100 has a larger frame making it perfect for larger Juniors, teenagers and small adults.